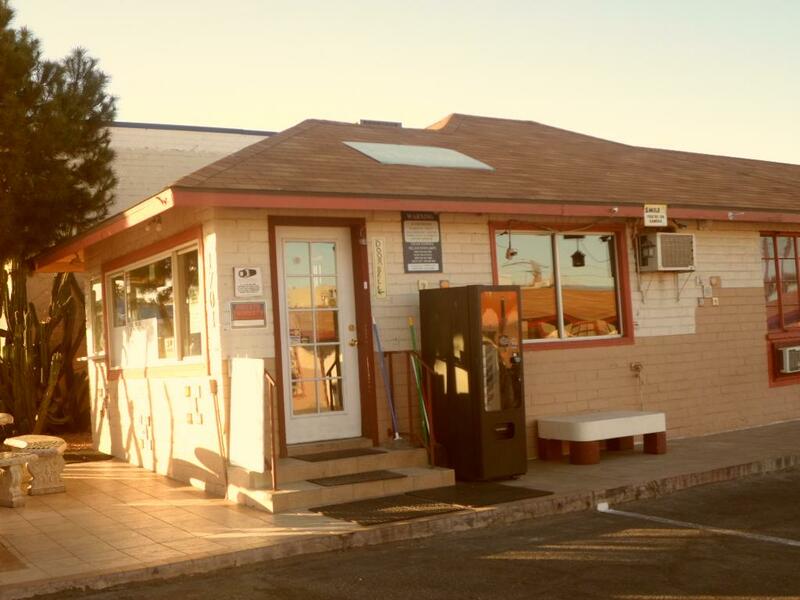 ﻿ Desert Moon Motel, Las Vegas (NV) - SAVE ON AGODA! Have a question for Desert Moon Motel? Conveniently stationed in the Northern part of Las Vegas, just a turn-in from Route 93, is this simple and reasonably priced motel. 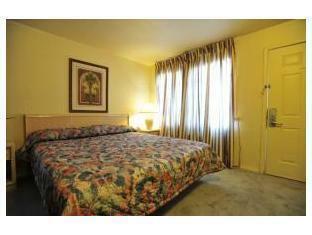 Desert Moon is equipped with all of the basic amenities and services. All guestrooms are well furnished and set with air conditioning, cable television and a variety of free in room movies for adults, while some are set with Jacuzzi tubs and kitchenettes. Facilities on site include a 24 hour front desk, baggage storage and free public parking. For anyone with the desire to gamble and spend, a number of casinos and yummy restaurants are just minutes away. Desert Moon is the perfect checkpoint for anyone warming up or cooling off from their trip to Las Vegas. Guest must be 19 years old to check in. I would consider paying extra to stay somewhere esle before staying here unless they upgrade the rooms for the prices they are asking for. The Curtains were held on the windows with a nail driven though them. The bed sheets were stained and some had cigeratte burns in them. People actually live weekly at this hotel and they are were fighting and whatever esle you can imagine. 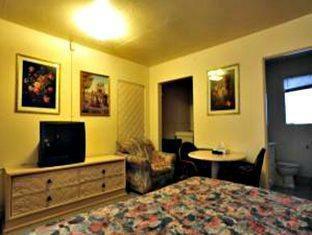 Its about a mile from downtown freemont you can find somewhere better to stay. We paid for a room on 31st Dec. The hotel is on 15th Street in Downtown Las Vegas. When we started walking towards the motel from the Golden Nugget hotel, the neighborhood got scarier. We came across people ogling at us and asking for money. The neighborhood was really scary. After reaching 8th street, we did not feel safe at all and decided to walk back and did not check into the motel. Later we heard from a fellow traveller that there are a lot of shootings in that neighborhood, people smoke pots and the police have put camera's on the street to monitor their activities. We asked for a refund from the manager of the motel, but she refused. I would not recommend anyone to stay at Desert Moon motel.